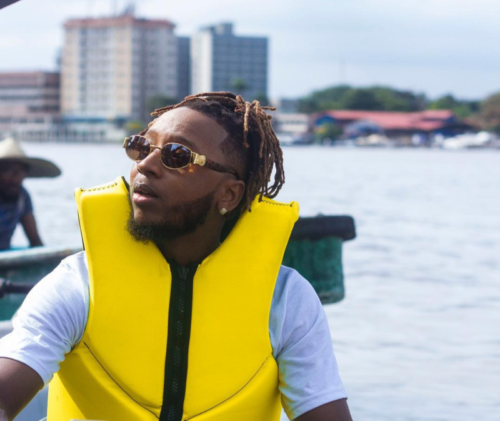 Self-proclaimed king of the south Yung6ix has suffered a great loss after hackers feasted on him. According to the ‘For Example’ crooner he had lost money totalling up to 11 million after hackers stormed his blockchain account. The rapper said the experience drove him to near depression after he lost his funds. Yet again, he recounted his Twitter account was hacked too. For the first time in my life I felt something close to depression last week Monday, Lost over 11 million Naira In my blockchain account which was hacked, few days later my twitter got hacked while I was promoting my new video. Back on my feet now, thanks 4 ur love & support.